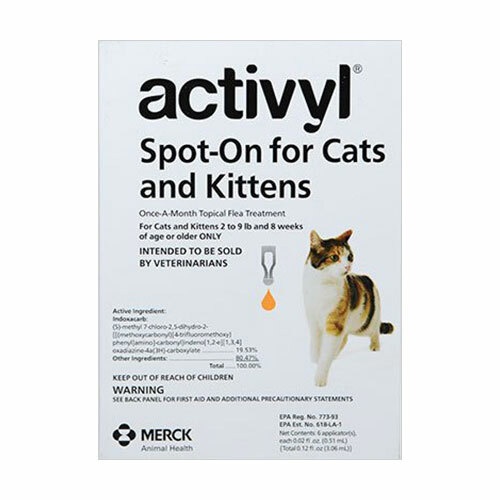 Flea and tick infestation in cats may be the primary concern of all pet parents. 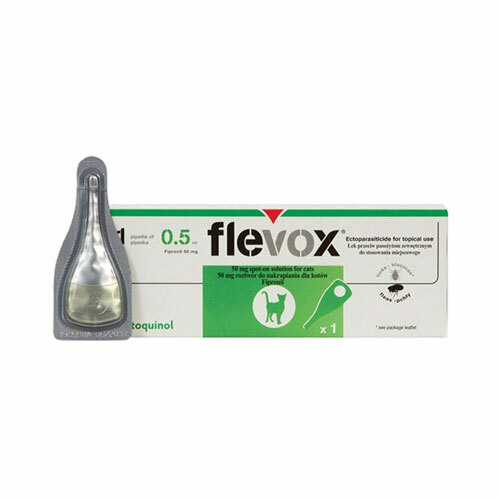 Well, it is ours too! 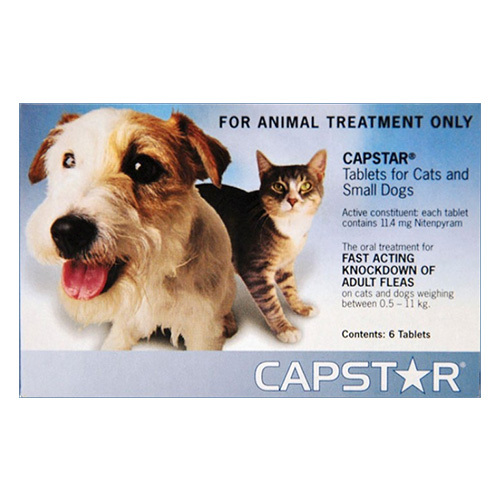 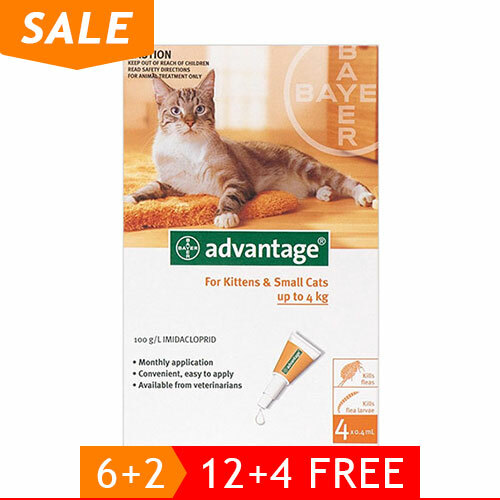 Pet Care Club brings you the most advanced and latest tick and flea control products for cats. 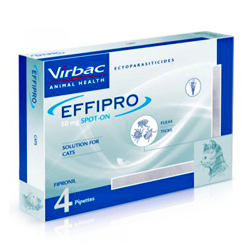 We bring you variety of flea treatments ranging from flea sprays, collars, spot-on to oral treatments. 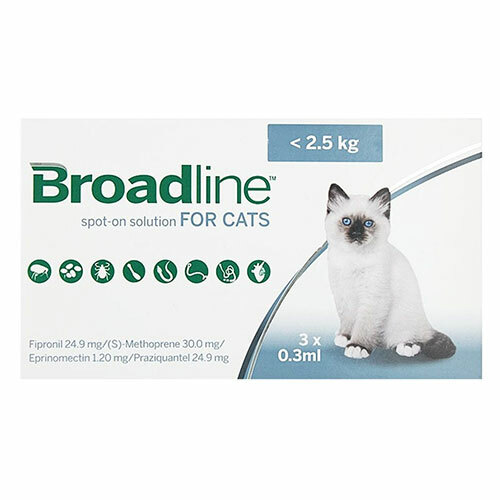 Our top brand products include Frontline, Bravecto, Comfortis, Nexgard and more. 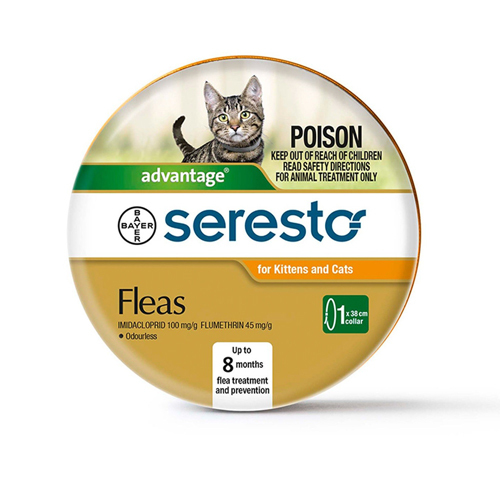 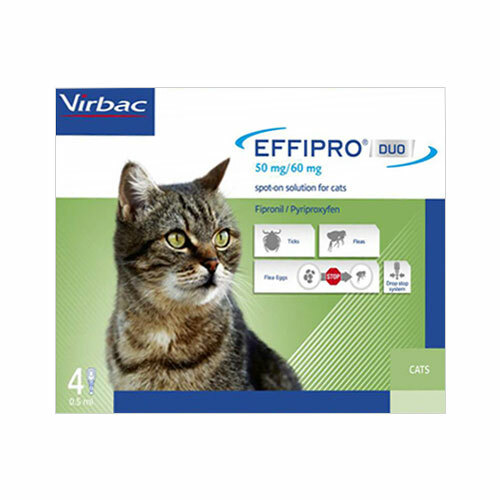 Shop from our complete selection of flea and tick preventives to protect your cat from a range of flea and tick borne diseases. 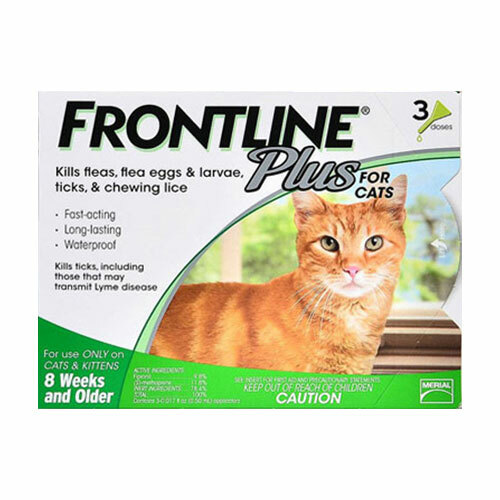 At Pet Care Club, you will find all of the most prominent and famous parasite controls like Frontline, Advantage, etc. 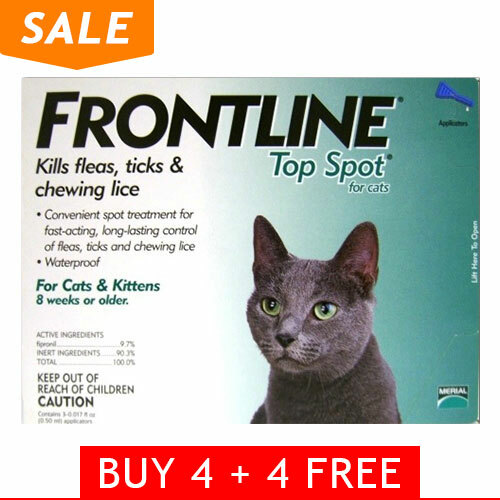 at much lower prices than available at the counter. 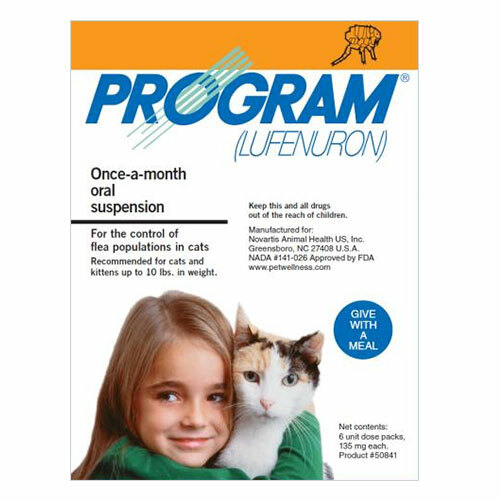 Stack up your supplies for several months from Pet Care Club at your budget rates to keep the felines healthy and happy. 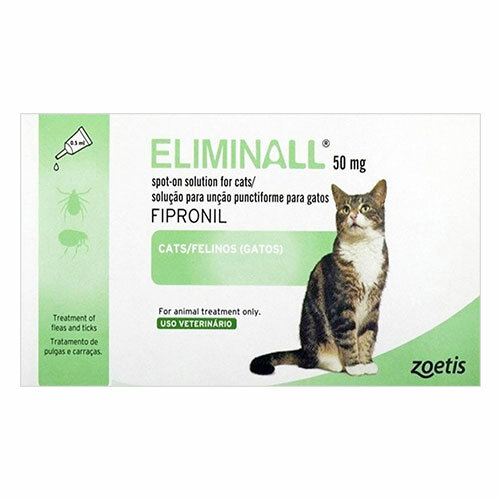 Pet Care Club, with its exceptional customer care services and 100% customer care satisfaction, offers brand range flea and tick treatments for cats at the most affordable prices.